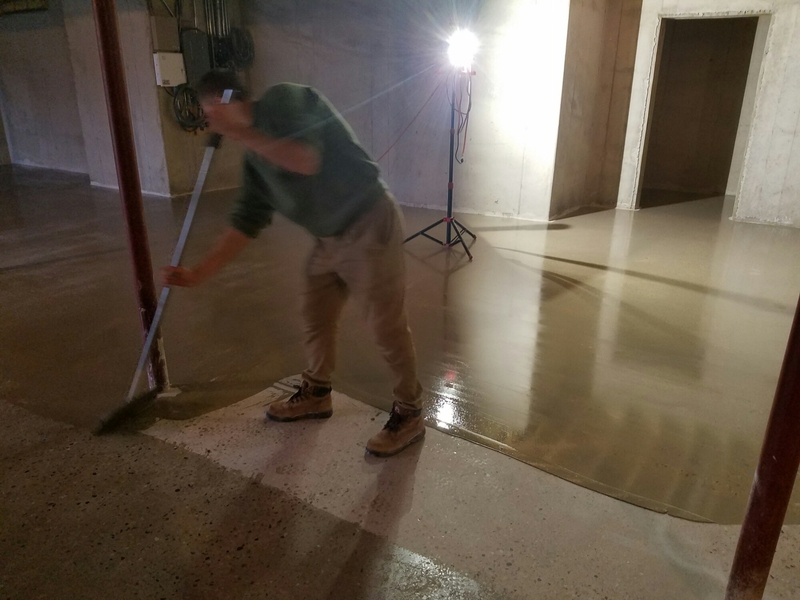 Polishing concrete floor in basement faces few challenges that are manageable with right approach . In residential houses a concrete substrade is not as high quality as concrete in commercial and industrial buildings due to their lack of porosity and high degree of density . 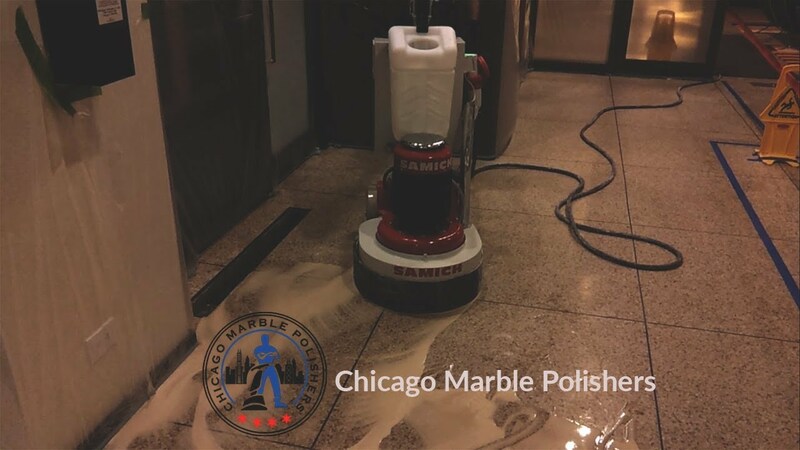 On other hand grinding floors in basement exposes air holes and many types of weaknesses such as cracks , gouges and signs of disintegration. 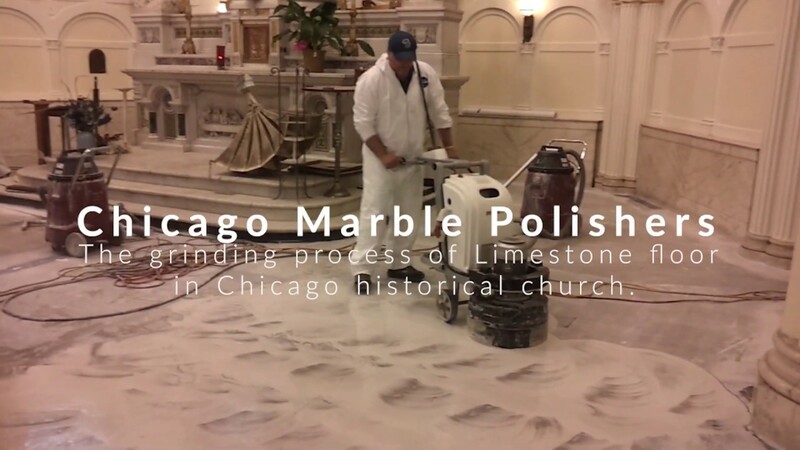 In order to increase density of the concrete it has to be densified in mid stage polishing process . Sometimes it can be densified before the mid stage to have better chance of Crystallizing and filling empty air holes followed by mid stage hardening . 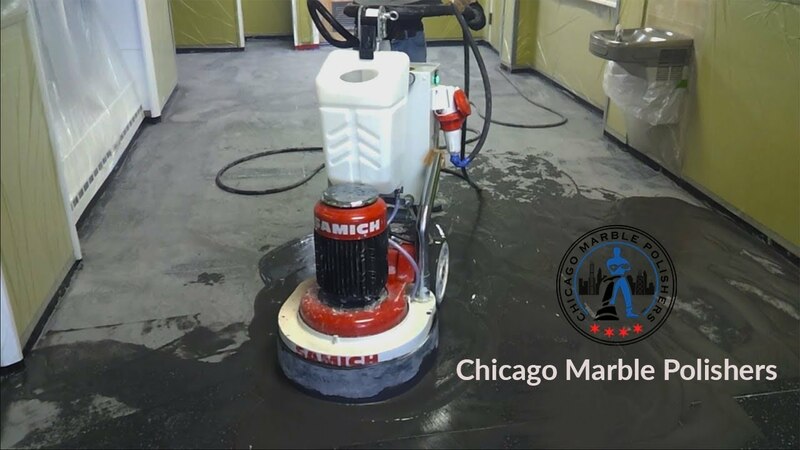 One more helpful system for concrete floor is grouting process when grouting cementitious filling material is inserted into small surface holes and pits. That insures smoothness and high claraty of the concrete . 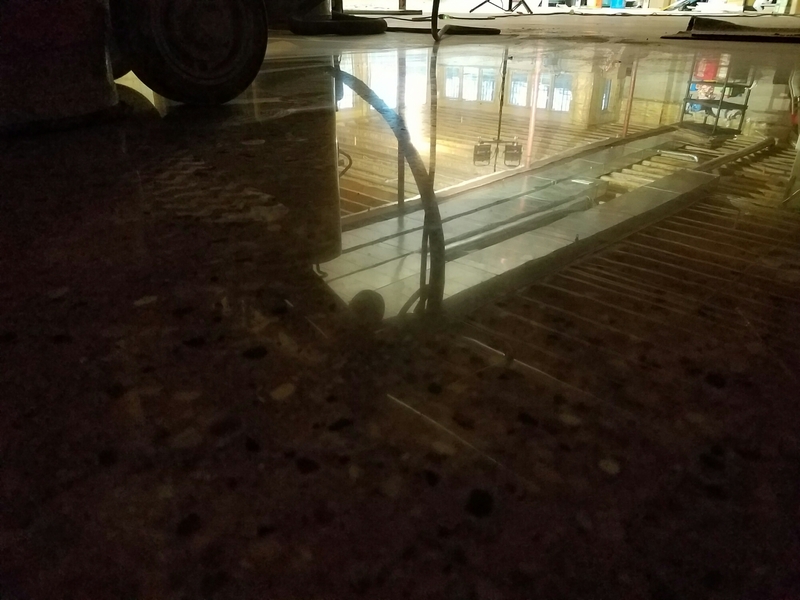 Lately we have been using epoxy material for grouting purposes . It is more expensive process with high chance if covering every tiny pit or fisure. Plus epoxy material has an ability of penetrating into concrete floor and work as hardening agent. 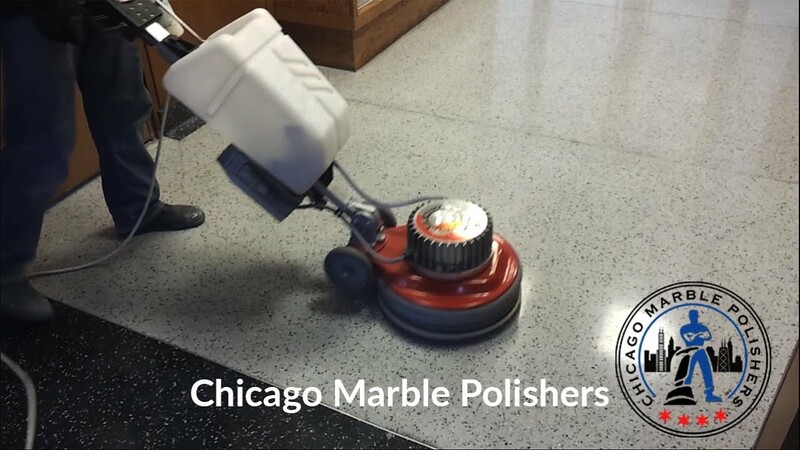 Epoxy grouting system has great visual effects on polished concrete floor and we highly recommending it.